Finot Tour Ethiopia is your option for a responsible and nature friendly tour in Ethiopia. We are always available to serve you the tour experience of your dreams. Our tour programs are flexible; you can feel free to make your own ideal tour package and then contact us for any information. We are very happy to be your local tour and travel agent for enjoying the historical country of Abyssinia, Ethiopia. 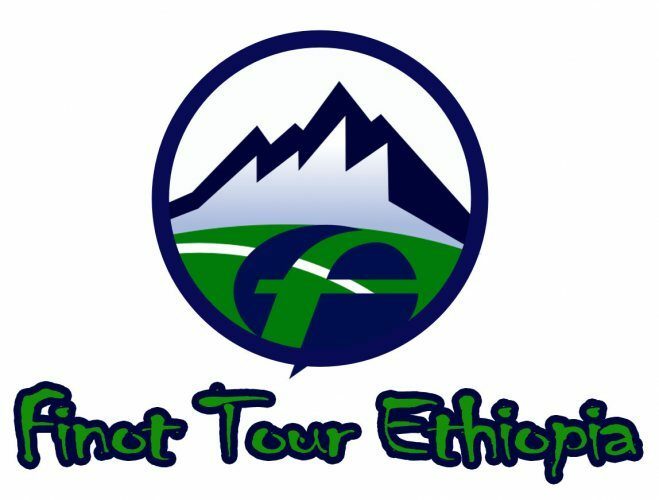 If you are interested in History, Culture, Nature, Bird watching, Trekking, Adventure, Making Documentary Films, Archaeological Tours just enjoying travel and sightseeing, please consider using Finot Tour Ethiopia as your Tour and Travel Agent for discovering the “off beaten paths” in Ethiopia.